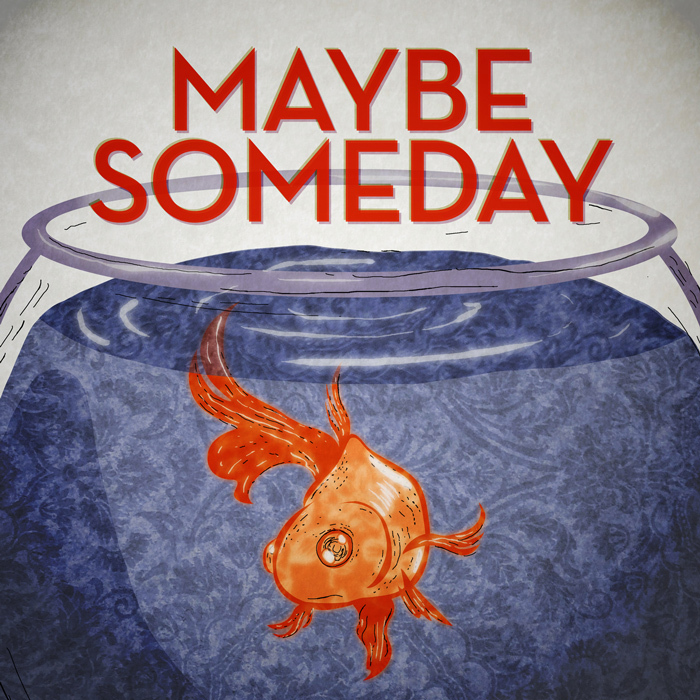 Maybe Someday from Premiere Digital on Vimeo. Hal Donnelly, a hopeless twenty-something slacker, gets his life back on track with the help of a mysterious teenager. Starring: Michael McKiddy, Saige Ryan Campbell, Kim Matula, Eden Malyn and Ser'Darius Blain. IMDB.